I post reviews of books where I give a no-spoilers description of what the book is about and what I felt whilst I read it and ultimately what I thought of it. I don't post stars on this blog as I feel stars are too simplistic when it comes to describing the journey you went on when you read a book. Although I do post star ratings on books in Goodreads and Amazon, as is the accepted convention. My tastes have been more eclectic in the past but presently I'm in a place where I enjoy good psychological and literary thrillers that show a depth of understanding of human nature. Likewise my reviews have undergone metamorphosis since I first started posting them in 2013, which reflects the growth I have had, and continue to have, as a blogger, reader and reviewer. I have suffered from OCD for many years and as a result typos, discontinuity, inconsistency, implausibility and lack of attention to detail annoy me. When I read a book I do weigh up errors against the overall flavour of the book. I have discovered a number of new authors whilst book blogging and feel like part of the book blogging community, who are always here, always supportive and never make my book problems feel like something out of the ordinary. I write this blog to reach out to fellow bibliophiles, OCD sufferers and Pulmonary Hypertension patients like me, whom I would otherwise not meet due to geography and I am grateful for their camaraderie and candour when it comes to my blog. To contact me about book reviews please write to me at ajoobacats@icloud.com. after reading my Guidelines page of what you need to do to submit a book review. Thanks for visiting my blog and Liking one of my posts recently — I greatly appreciate it! I enjoyed visiting your blog as well and look forward to getting to know you and reading more of your posts and reviews. Thanks for liking my post- “The One and Only Ivan” by Katherine Applegate! Hello, Ajooba! Just clicking around the blogosphere and commenting on blogs that I think are fun and interesting, and you’re one of them. October is my birthday month, so consider this an invitation to my month-long birthday party. Hope to see you over at That’s So Jacob sometime! Ciao for now! Thank you for visiting my blog recently. It’s encouraging to connect with others and to learn from them. I think your blog is excellent: distinctive and personal. Hi there! Just dropping by to say a delayed thanks for following my blog and keep up the good work! Inspiring me by being you! Thank you for finding the connectedness within to proactively reach out with warmth in a kind word to many. It really makes a difference, and inspired me to write the above because of your actions. Thanks for stopping by my blog, and you can see this poem now posted on it, too! Thank you Randy, I’m very moved. Your cats eyes are otherworldly. Thanks for all the blog likes! I meant to leave a message sooner but life is multifaceted. Good job with your reviews, and good luck with them too! Look forward to adding some to my reading list. Thank you very much, I’m delighted. Will post award and answers soon. Thank you for the like on my recent opinion piece. Your site has a very nice presentation to it and I look forward to dropping by to find some good books to read. You’re very we, thank you. Just wanted to stop by and thank you for the visit and liking my post. You’re very welcome. Thank you for visiting. Thank you, I hope to read more about books you’ve read too. Thank you, I’m honoured and delighted. I myself suffer from OCD – it’s mainly obsessive thoughts. 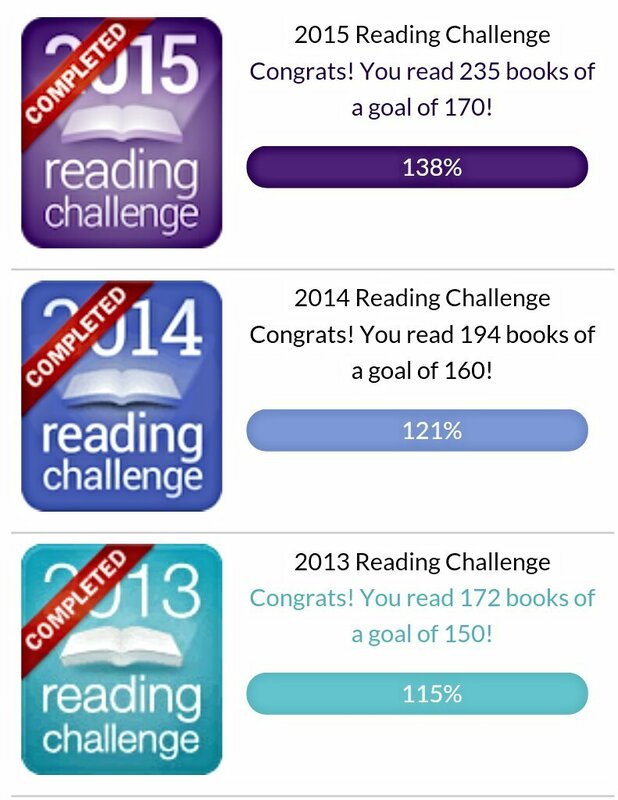 I do read a lot. It’s mainly controversial and revisionists works, something the average person would not touch. I like to distract myself from my ingrained fears by reading thrillers that are scarier than what’s in my head. Great answers, I enjoyed reading your post. Thank you, I’ve never been nominated in the quote challenge before, I look forward to doing this. – …and it’s a new place to make a name for youself. Plus, I can imagine there’s a slight prestige in reviewing obscure books. as a book blogger, are looking for, please let me know and I’ll see if I can build it into the site. Many thanks for taking the time to read this. The site is http://www.paperbackreviewer.com and you can sign up with your Twitter or FB account. I will definitely rummage around on the site, John. I think her writing fits in well with your description of liking …”good psychological and literary thrillers that show a depth of understanding of human nature.” Please, do check it out. Hello and thank you for visiting my blog and liking a review. Any encouragement is very welcome. I’m new to blogging and I was amazed to see you’ve managed over 500 reviews. At my current rate I shall catch you up by about 2043! Thank you, I honestly don’t keep count, I just read and blog. I register the books I have read on Goodreads to avoid picking up the same book again by mistake. Book blogs are very personal and reflect their authors, good luck with it all. Thank you, I don’t think I have read any of her books before, so will definitely check her books out. Just wanted to say thank you for liking my first post. I’m totally new to blogging and hopeless with technology, so still trying to work out how to do everything. Your blog is pretty amazing, you’re obviously an expert veteran. All the best and thanks again. You’re very welcome. I don’t feel like an expert, I still learn new things about blogging. Your blog is beautiful, btw. Thank you, look forward to reading more from you. Hope you’re feeling much better today! Cats, books and OCD?! Welcome, I look forward to reading an opinion or two. Health wise with me if it’s not one thing it’s another, but I can’t complain. I used to get allergic symptoms when we first kept them, nothing serious, just sniffles really, but they’ve not bothered me for a while. I do get allergic reaction to long hair cats though. I also love short hair exotics. It’s the endear that causes a reaction. Sphinx have no hair so could be an answer, but not everyone likes hairless cats. Thank you. I honestly never knew I read so much until I started counting three years ago. Thanks so much for liking my book review on AboutRealPeople.com. Very impressed with your site and the number of books you’ve read. Tempted to count my own in 2017! Thank you. With my memory if I didn’t keep track I’d pick up the same book twice. Hi Patrick absolutely, please send me an ebook file at ajoobacats@icloud.com I look forward to reading it.